2Q18 PATMI of S$16.9m was in line; up 0.8% y-o-y on staff and consumables’ cost savings. Healthcare services revenue rose 5.4% y-o-y due to new screening contract and addition of corporate customers, with potential boost from e-Commerce services. Hospital services revenue fell 2.3% y-o-y on the back of medical tourism weakness, but local patient load held steady. Introduction of “Raffles Shield” and NTUC partnership could offer earnings upside, depending on take-up rate and underwriting profitability. Maintain HOLD till further visibility, with slightly lower SOP-based Target Price of S$1.19. 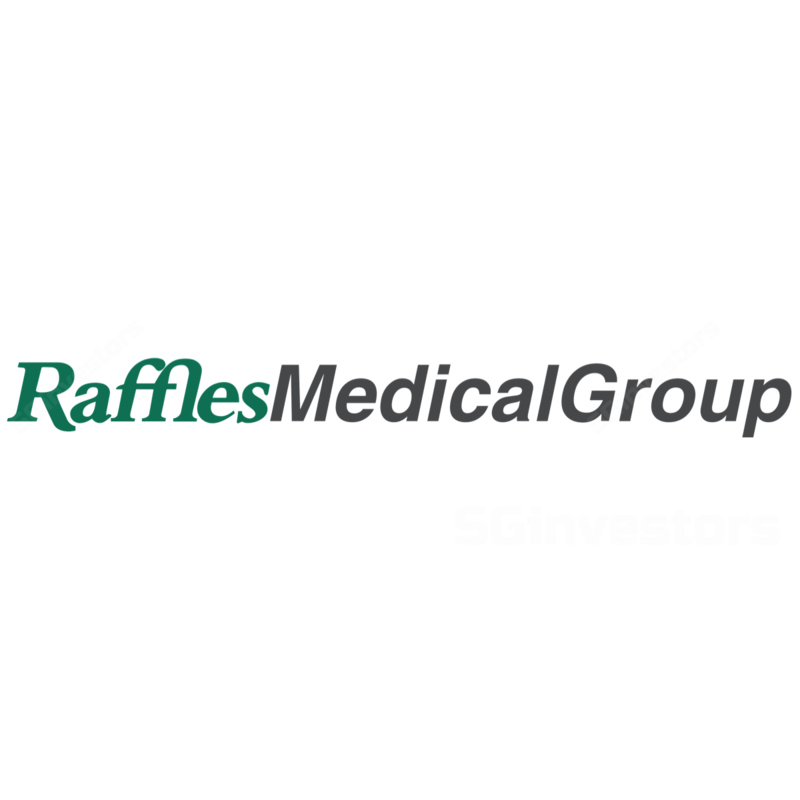 Raffles Medical Group reported 2Q18 core PATMI of S$16.9m, up 0.8% y-o-y driven by stable topline and marginal savings in consumables and staff costs, as the expat-focused MC Holdings underwent right-sizing. 1H18 formed 50%/51% of our/consensus full-year forecasts, deemed in line as we expect start-up losses from the opening of Chongqing hospital towards 2H18. 2Q18 interim DPS of 0.5Scts was unchanged, and the company remained in a net cash position as at end-Jun 18. Healthcare services’ revenue maintained its single-digit growth trend (+5.4% y-o-y) in 2Q18, on the back of a new government screening contract and addition of corporate customers. However, this was offset by lower hospital services revenue (-2.3% y-o-y) and softer demand from medical tourism, which management attributes to rising competition from both public sector and neighbouring markets, particularly Indonesia and Malaysia where patients could be more price-sensitive to the strong S$. Raffles Medical Group recently entered the Integrated Shield Plan market via the “Raffles Shield”, w.e.f. Aug 2018, targeting the 200k IP new sign-ons and switching every year. Assuming a similar success rate of 25k new sign-ups as its earlier entrant, AXA in the first year, this could translate into S$10m-12m revenue and net margin range of 3-5%, based on management estimates. A strategic partnership with another local insurer, NTUC Income, on access to its panel of specialists could also help drive patient volume to its hospital. Raffles Medical Group’s Chongqing and Shanghai hospitals are slated to open in 4Q18 and 2H19 respectively, with progressive hiring of the 120 specialists and support staff targeted by the end of first year of operations. Raffles Medical Group’s new hospital extension continues to gain traction in patient footfall and retail leasing, while the refurbished wards and clinics at the existing building are likely to open in 3Q18. We trim our FY18-20F forecasts by c.1% to account for slower Singapore revenue growth, but maintain Hold pending more visibility on China expansion and roll out of health insurance. Our SOP-based Target Price falls to S$1.19 on larger share base and lower EPS. Upside risks could come from return of medical tourists and shorter-than-expected gestation period. Downside risks are poor overseas execution, unfavourable regulatory changes and unexpected underwriting loss.